We’ve featured a number of different iPhone cases here on Geeky Gadgets. 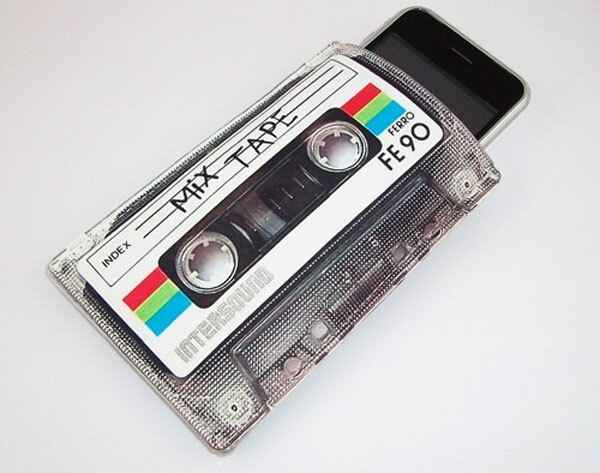 But this retro 80s mix cassette tape iPhone case is a beauty. If you’re looking to protect your mobile phone in style, this slick wallet protective case lined with felt will fit the iPhone, 3G, 3Gs Zune HD, Eris Droid or Hero and various other similar sized electronics and phones. A full colour image is printed and bonded creating a final style one which is hand washable with warm water. 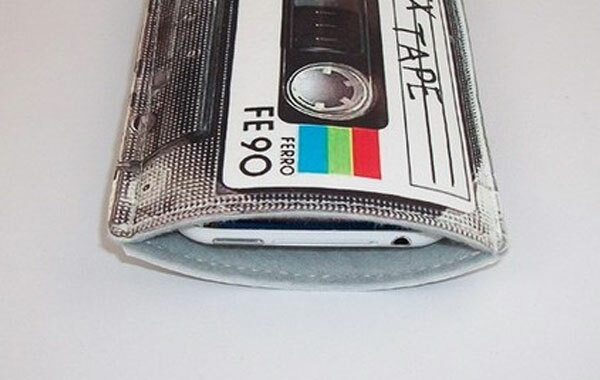 The cassette tape mobile phone case is available to purchase for $20 from Etsy .